Do you love craft beer? If so, you're in the right place. Our goal is to give you all the information you'll need to know how to taste beers, purchase the right beers and simply be part of a great community. Learn everything you wanted to know about craft beers. Or may you prefer to find the best style beer for you. Written for beer lovers, by beer lovers. That means no pretentious language that nobody understands. We'll speak your language and give you ideas to make the most of your calories. Top breweries around the world. How to identify the best beer for your palate. How to taste beer like a pro. The best beers for each season (yes, flavors change as the seasons do). I'll never forget the first time I actually appreciated a beer. It was Dogfish Head's 90 Minute IPA. After that I immediately wanted to learn more about beers -- their history, the person who created it, the ingredients and the process of brewing. 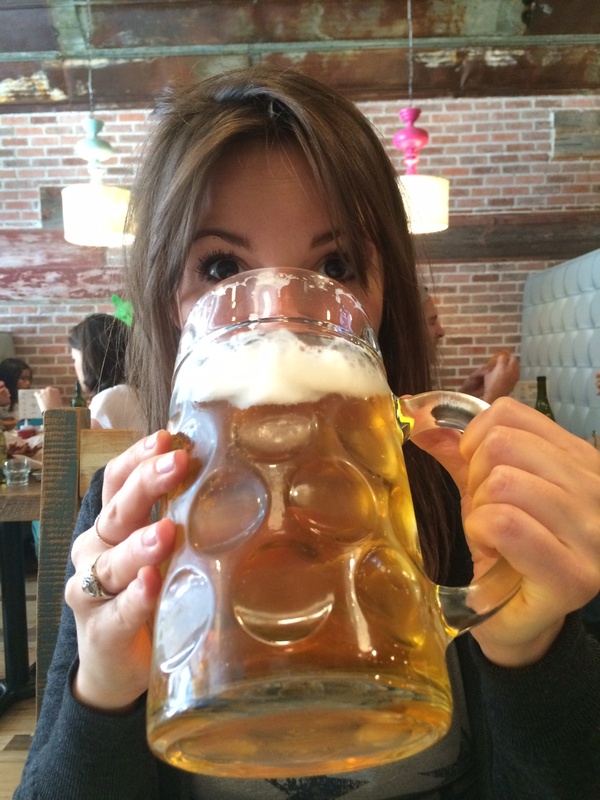 This blog is meant for those who are also curious and want to know more about beer. We'll cover everything that you want. Most of the topics come at the suggestion of our readers. We are here to serve you, so let us know via comments on the blog, or our Contact Us page, to share what you'd like us to write about. Tell us! Fill out our contact form for a piece of content you want us to cover! 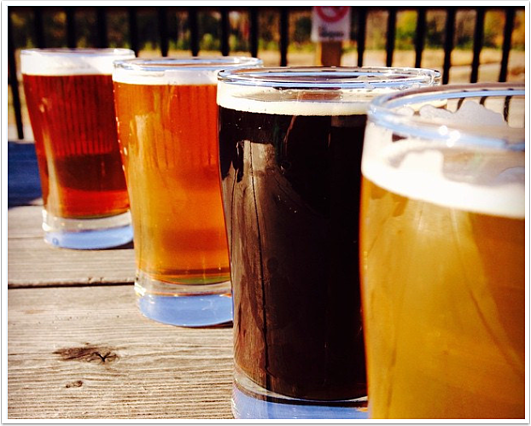 Download our free beer tasting guide! [fa icon="plus-square"] What is cask ale? Also called real ale or real beer by some, cask ale is brewed from four basic ingredients -- Water, Malted Barley, Hops, and Yeast. These are heated to begin fermentation and then placed in casks, not the kegs we typically see in bar cellars or coolers. The real difference is that keg beers are finished at the brewery. Good or bad, what the brewery puts in the keg is what you get in the glass, or bottle as the case may be. Cask ales continue the natural fermentation and finishing process in the cask in your favorite pub’s cellar. [fa icon="plus-square"] What are the best beers for fall right now? Ah yes, fall is our favorite season for beers. We wrote all about our favorite picks here. [fa icon="plus-square"] How do I pick the right beer for me? Beyond just looking at the label? Great question. We wrote about this here too -- "How to decipher beer labels to find one you'll love"
[fa icon="plus-square"] What are the best wheat beers? Wheat beer is a common beer loved by many, especially women. There are many reasons for that which we get into, along with the best wheat beers available, in this article. [fa icon="plus-square"] Pumpkin beers are the best. Where's your list of top pumpkin-flavored beers? [fa icon="plus-square"] I want to contribute an article. How do I do that? Fill out our contributor form to share your ideas and we'll get back to you shortly.